Paste floatant. 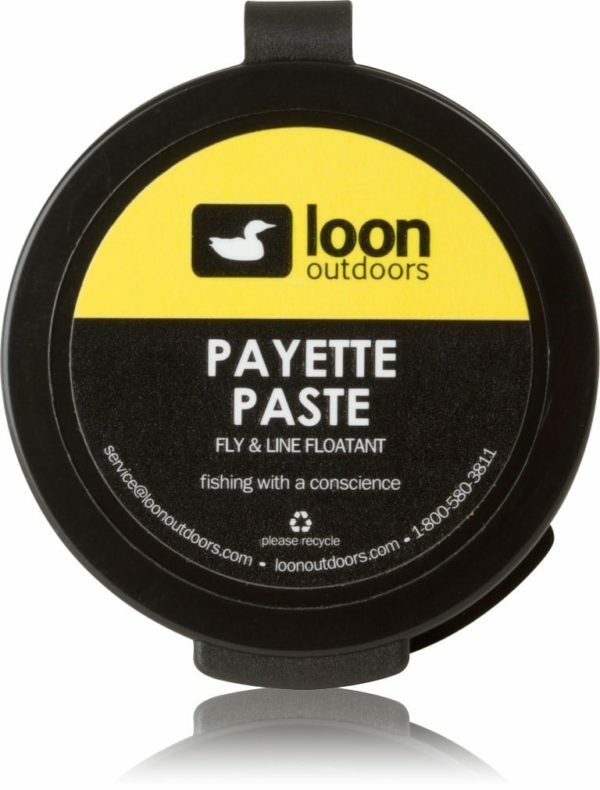 Ideal for floating leader and tippet. 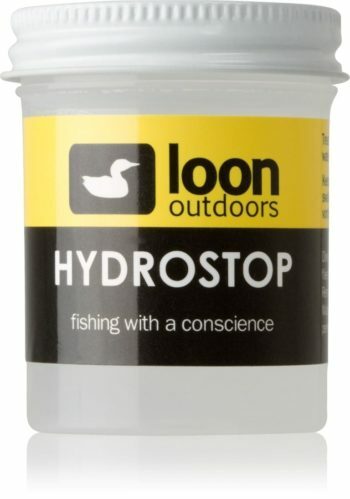 Can be used as temporary repair for floating lines. Will not leave oil slick on water. Temperature stable. Excellent treatment for large flies.